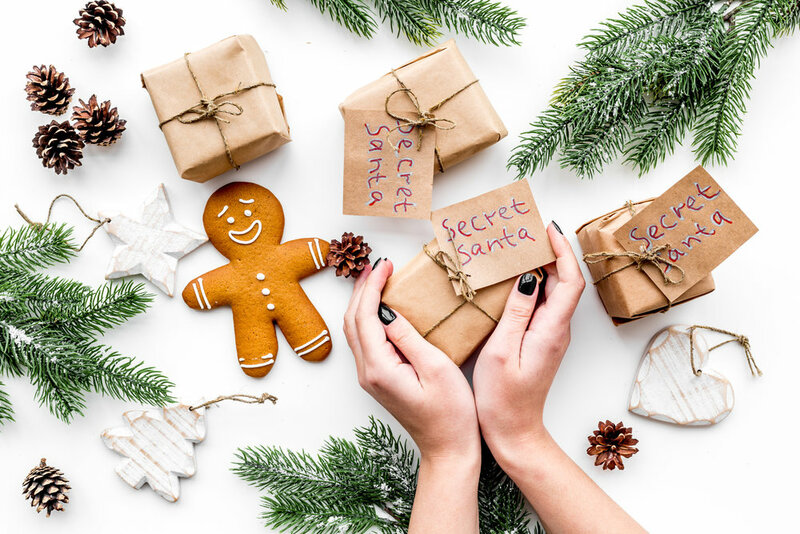 ‘Tis the season for more restaurant business – whether it’s a company holiday party or just a celebration among friends, your restaurant will probably be experiencing an uptick in busyness in the coming weeks. Although it’s a positive to bring in more customers and higher profit, it’s also wise to be prepared for the rush. 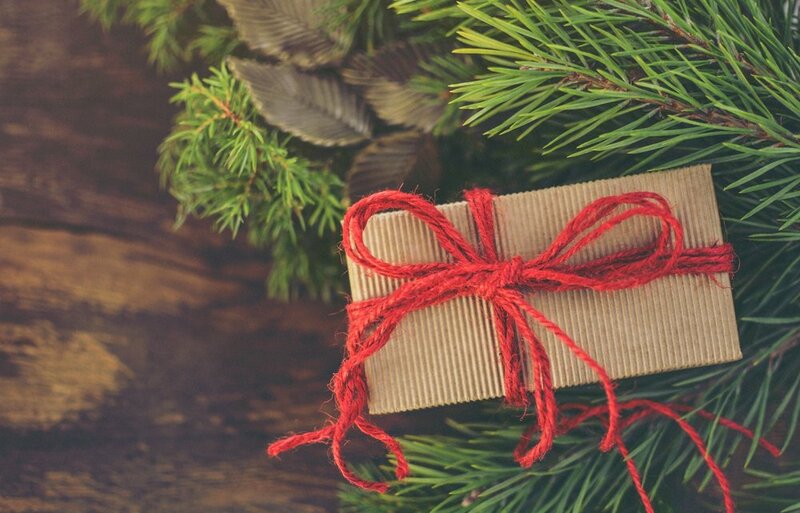 To get you in the spirit, and to prepare you for a busy season, we give you 5 holiday tips to incorporate into your restaurant strategy. ﻿Santa’s making his list, and you should too. Plan ahead when it comes to staffing for the holidays. Plenty of people will be requesting off for travel and hoping for earlier hours, so make sure you’re ready to roll throughout the season. 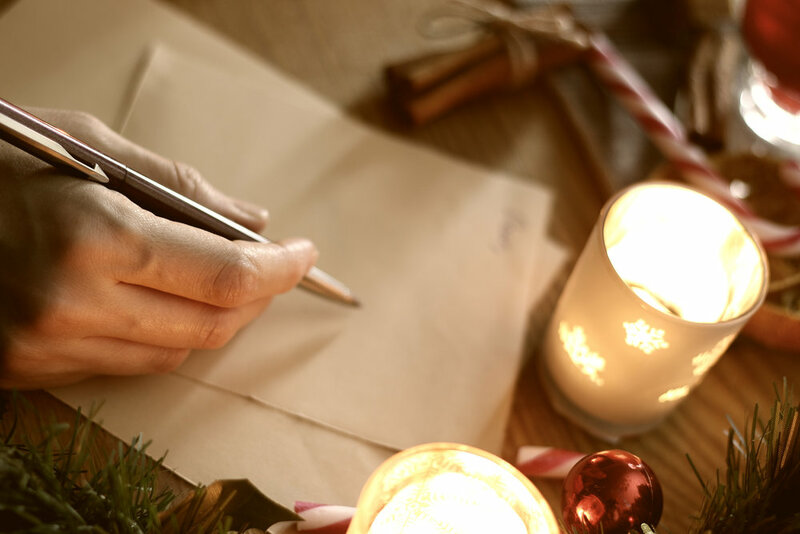 If you’re old school like Mr. Claus, you may still be using a pen and paper to write out daily schedules. This is both time-consuming and unreliable – it’s easy to lose a paper schedule and forget when your shift begins. Utilizing a staff scheduling tool will help to make your operations easier and will keep employees informed about when they’re expected to work. If an employee needs the day off, they can request it easily through the system and wait for approval on an app. Plus, with the app capabilities, any changes in your schedule will be reflected in real-time, ensuring everyone is in-the-know about last minute changes. Learn more about employee scheduling tools at 7shifts.com. There would be tons of disappointed kids on Christmas if Santa Claus forgot to load his sleigh with toys. And you’d have some hungry customers on your hands if you forgot to fully stock your kitchen with necessary ingredients. 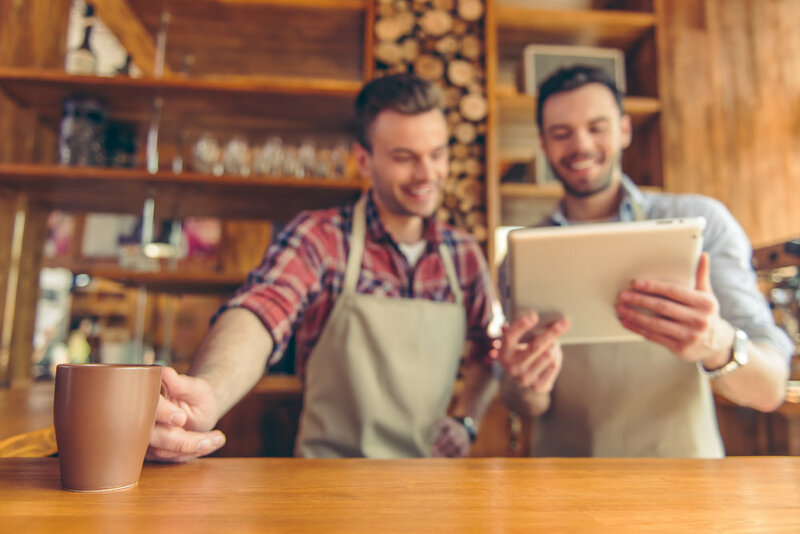 Making sure your inventory ready for an influx of customers is key – and you can check your levels with the help of a point of sale inventory tool, like Toast. Utilizing a tool within your point of sale system again eliminates the need for pen and paper or convoluted spreadsheets. Plus, inventory reports will give you a clear picture about your food cost and waste, helping you make better informed decisions. 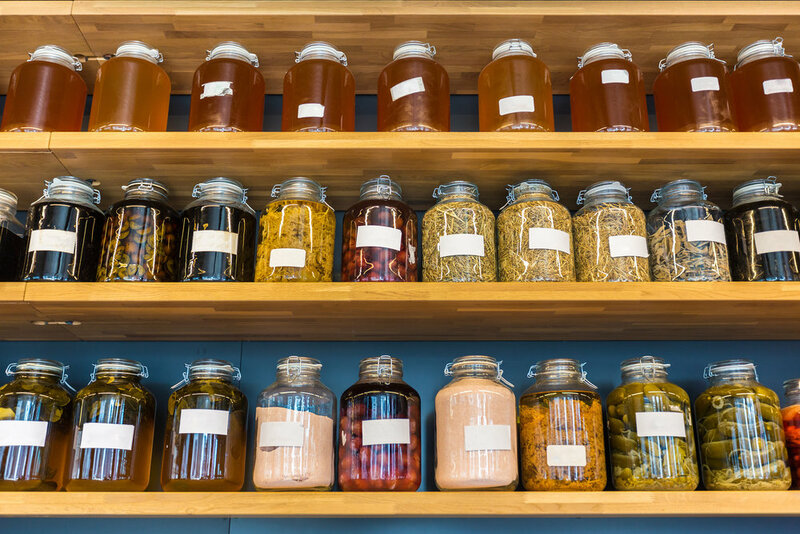 Although you want to make sure you have all the ingredients needed to serve your customers, you don’t want to throw out rotten food or unused goods because you ordered too much. Learn more about the benefits of a POS here. If you’re introducing a seasonal menu, you’re probably using in-season ingredients, like those we mentioned in a previous blog. Keep tabs on the availability of these items, which could be compromised by weather conditions or other outlying factors. For example, there’s currently an avocado shortage, which is proving to be a challenge for Mexican restaurants and other businesses that rely on avocados for many recipes. If you do in fact find out there is a pomegranate or clementine shortage, you’ll have to improvise and make menu adjustments to substitute the ingredient in your recipes. ‘Tis the season for decorating! The days are cold and the nights are long, it’s the time of year when most people opt for ordering in instead of dining out. Although you probably (or should) have a plan in place for online ordering and delivery, you still want guests to come through your decked out doors in the winter months. An inviting, cheerful ambiance will help to inspire diners to join you. I know I’m partial to sitting home by my Christmas tree during December, but going to a place that’s draped in holiday cheer might just get me off the couch. 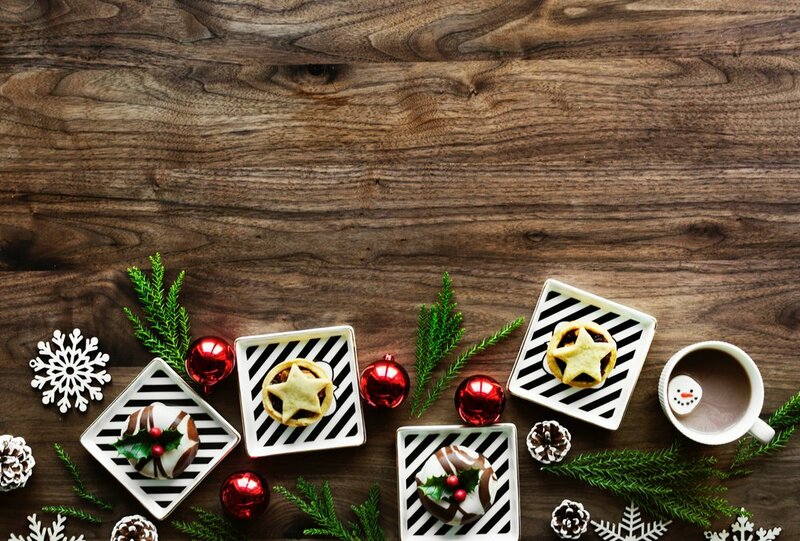 Show off your own personal style by incorporating holiday decor that suits you and your restaurant. Hanging lights, a tree, and some ornaments can liven up your space without breaking the bank. Something as simple as a festive place setting can make a subtle impact. 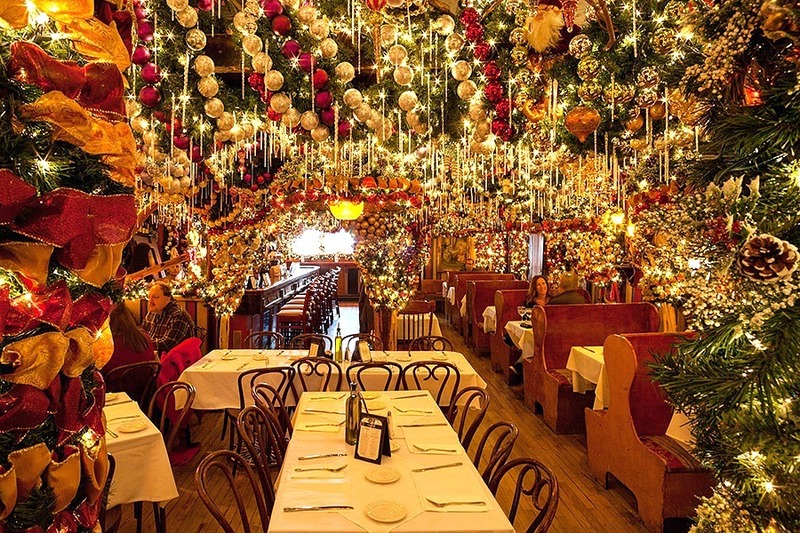 Rolf’s German Restaurant in New York City takes holiday decor to the next level and is well-known for their over-the-top Christmas displays. Although this may be a little extreme for your establishment, you can take some cues and put your own spin on holiday cheer. For example, the Refinery Rooftop is more, well, refined. Simple string lights and a few sprigs of greenery immediately transform the space into a winter wonderland. Whatever decor you choose, make sure it keeps with the theme and atmosphere of your restaurant. And of course, make it merry. Having disgruntled Grinches as employees won’t heed great feedback from your customers. 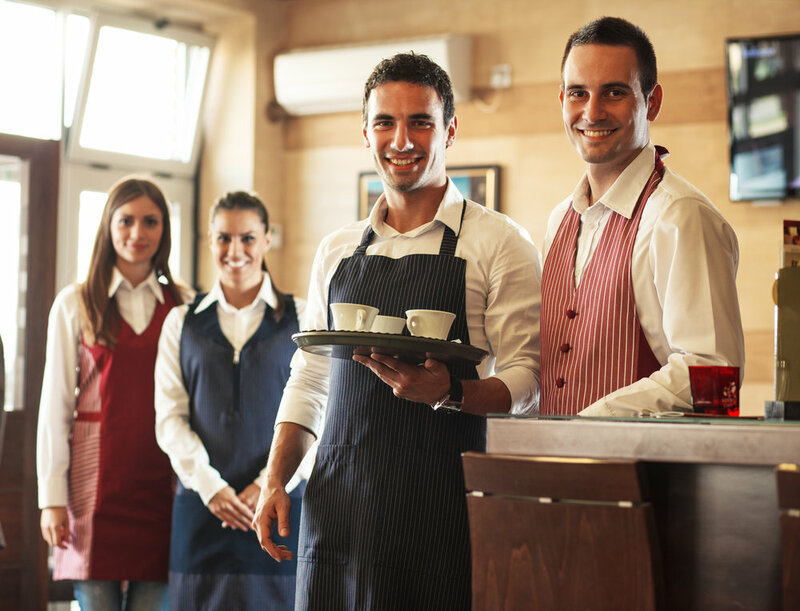 The season is about happiness and merriment, so make sure your staff is putting their best foot forward throughout their shift. You should have greeters welcoming each guest, attentive waitstaff ready to answer questions, and a well-oiled system for getting food out fast, not only to please guests, but to efficiently turn tables. Creating a solid company culture can help inspire your staff to be at the top of their game. 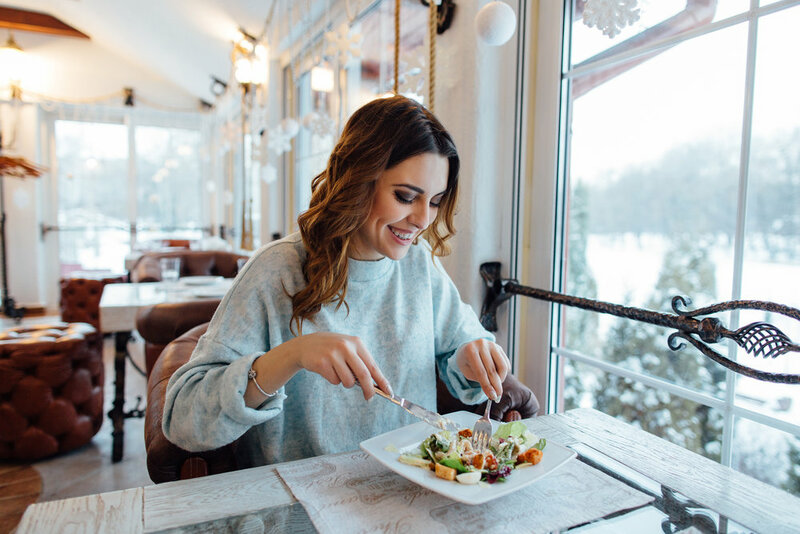 Make sure that seasonal employees are well-trained, call frequent staff meetings to ensure everyone is on the same page, and keep everyone updated on any new seasonal menus or bar items. The better informed your employees are, the better the guest experience will be. Show your employees you care by hosting a holiday gathering or putting on a Secret Santa event. Making work fun is a way to increase staff positivity and loyalty, and it’s great for your company culture. Of course you want to fill seats at your restaurant during the holidays, but what about after the trees are taken to the curb and the string lights are put in the attic? The winter months following the end of the holiday season are quite dismal, but you should strive to keep business alive during that time. Think of ways to encourage repeat business after the holidays – gift cards are a great way to do this. People are always looking for present ideas for family members, friends, and co-workers. A gift card to their favorite restaurant (yours, of course), is a more personal option than just a generic gift card or cash. You get the profit ahead of time, and the recipient gets to enjoy a delicious meal. Don’t offer gift cards? There are other ways to get customers to come back. Ask them to sign up for your email mailing list to receive exclusive offers and coupons throughout the year – if diners hear they can get free stuff or discounts, they’ll be more willing to give you their contact information. This is email collection is a great addition for your marketing efforts. Keep the holiday high going by releasing an event series for the happenings you plan on hosting in early 2019. Get patrons excited about what’s to come in the new year so they can mark their calendars ahead of time. The holidays are here – is your restaurant prepared? There are plenty of ways you can set yourself up for seasonal success and ride on the high of holiday revelry. 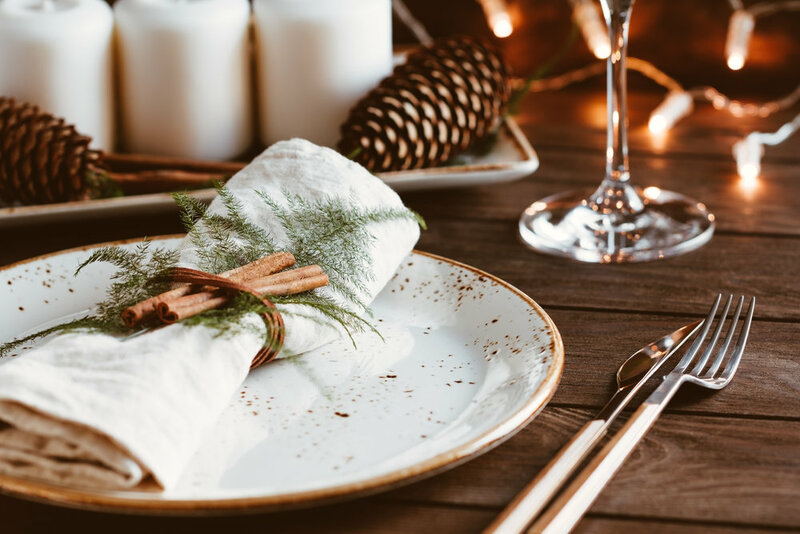 From tasteful decor to checking inventory levels, make sure your restaurant is properly prepared for the most wonderful time of the year.